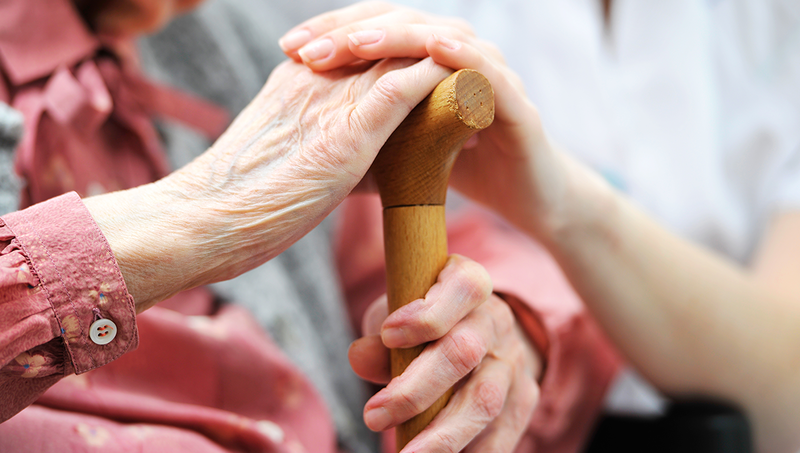 At Golden Placement Services, we provide nothing short of complete and caring assistance with the entire process of finding the right assisted living community. Read on for a list of more helpful resources to help you through this transition. 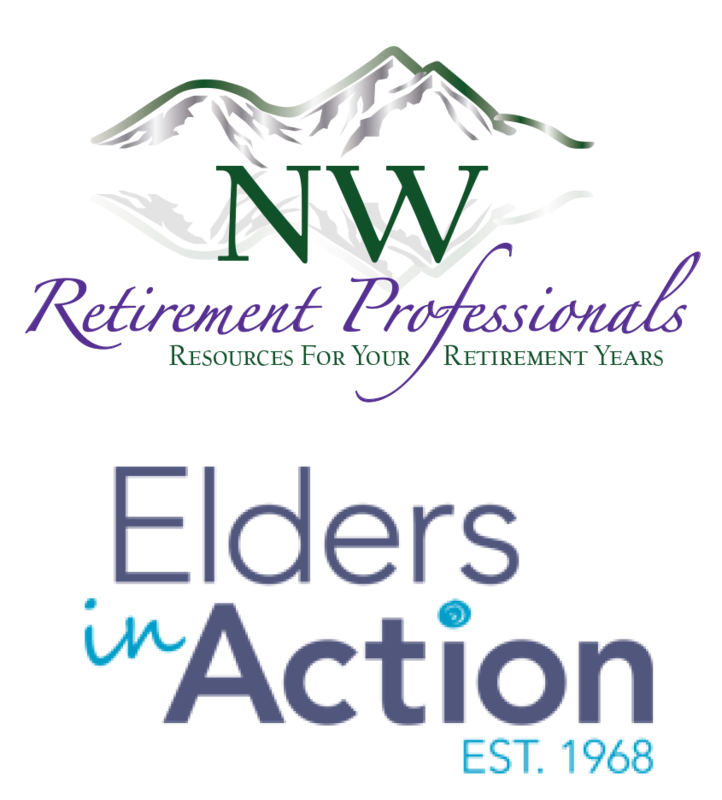 NW Retirement Professionals is a network of businesses that specialize in serving older adults and people who are planning for retirement. From planning your future, to downsizing your home, to finding healthcare options and everything in between, we are the experts you can rely on every step of the way. Every person should have a Vial of Life form filled out, and especially Seniors, because of ongoing health care and medication changes. Put one in your wallet, in your glove compartment, and especially on your refrigerator door. People find themselves in emergencies that make it difficult to think straight. At these times, all emergency personnel who are trying to help you need to know many things about you. The Vial of Life speaks for you when you can’t speak or don’t feel well. Protect yourself and all of your family members… all it will cost you is a little time, and it could save your life! Download the Vial of Life form now. 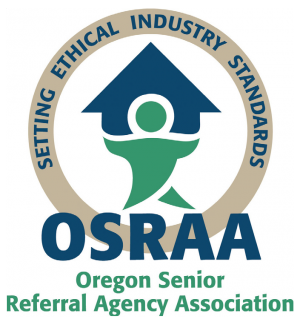 A local group of professionals who are united in their efforts to provide excellent resources, support, and services to senior citizens located throughout Stanislaus and San Joaquin Counties. Mission Statement: To enrich the lives of seniors through ongoing collaboration between strategic service providers. 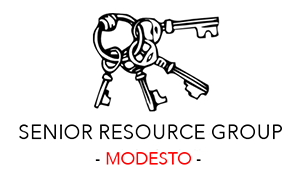 Download the brochure to learn more about what the Senior Resource Group of Modesto can do for you. 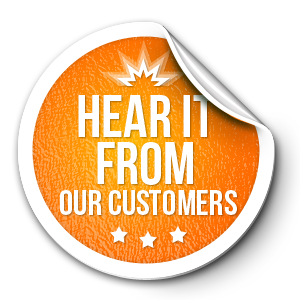 Nothing tells you more about a business than the way satisfied clients and customers speak about their experience. At Golden Placement Services, we offer you a solid glimpse at how we work, through the testimonials of our clients. Get to know us a little bit better before you make the call. Download Testimonials from our satisfied clients now.